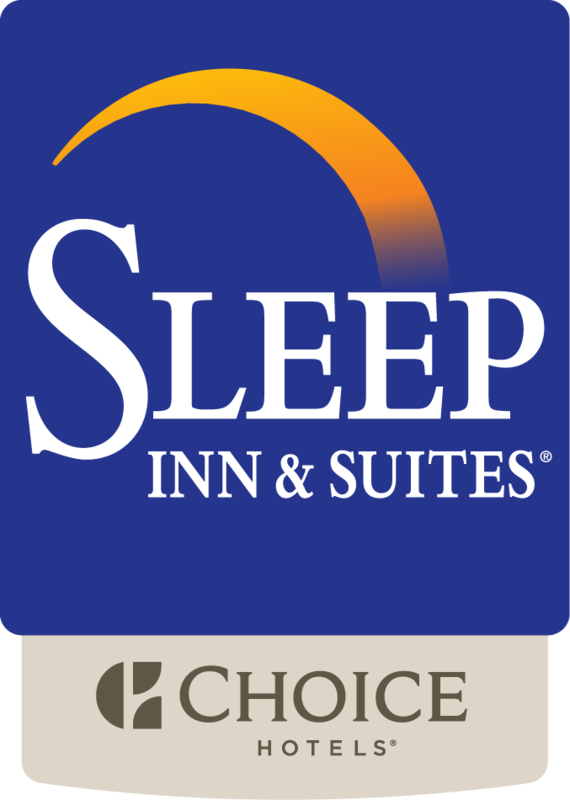 The Sleep Inn & Suites in New Braunfels, Texas offers meeting room facilities to accommodate social and business functions. The Sleep Inn offers business travel, meeting planning, group travel and event planning in a quick and easy to book fashion. Have your next conference, reunion, meeting or special occasion at the New Braunfels, TX hotel with meeting space available. Take advantage of the event resources at the Sleep Inn & Suites and let us help you plan your next big event. Scroll down to access the New Braunfels meeting room configurations and request for proposal. In addition to the spacious New Braunfels meeting space at the Sleep Inn & Suites, the Sleep Inn hotel offers excellent accommodations with our Best Internet Rate Guarantee for your business trip. Let us make your event easier to manage. Submit your Meeting Services Request for Proposal and specify your contact and meeting requirements to the Sleep Inn in New Braunfels, Texas today. More Information? For additional information on meeting and event space availability or pricing, please contact us directly. I want to receive emails, updates, and newsletters from Sleep Inn and Suites New Braunfels.